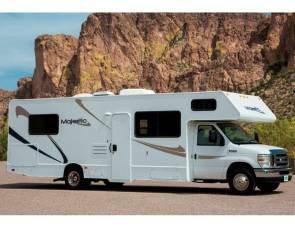 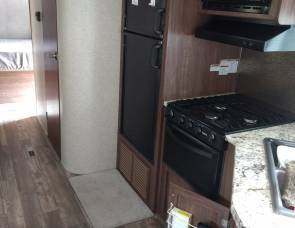 2017 Coachman Apex 249 RBS only 4900 lbs.! 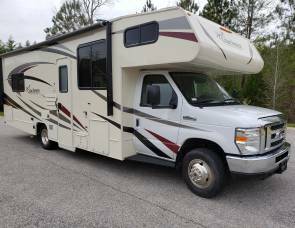 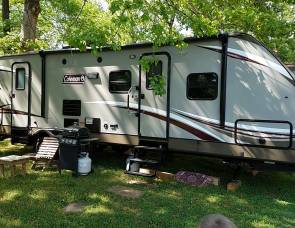 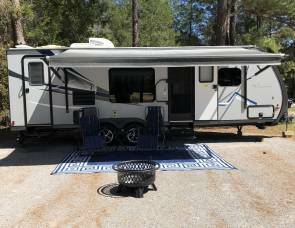 2019 Sleeps 10, Bunks, Free WiFi, Fully Stocked, "Winnie Cooper"
2019 Turbo Diesel!!! 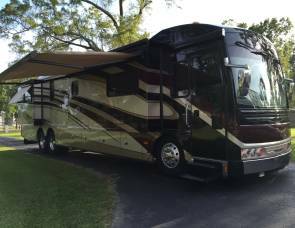 Free WiFi & Tolls, Fully Stocked "Vinnie"